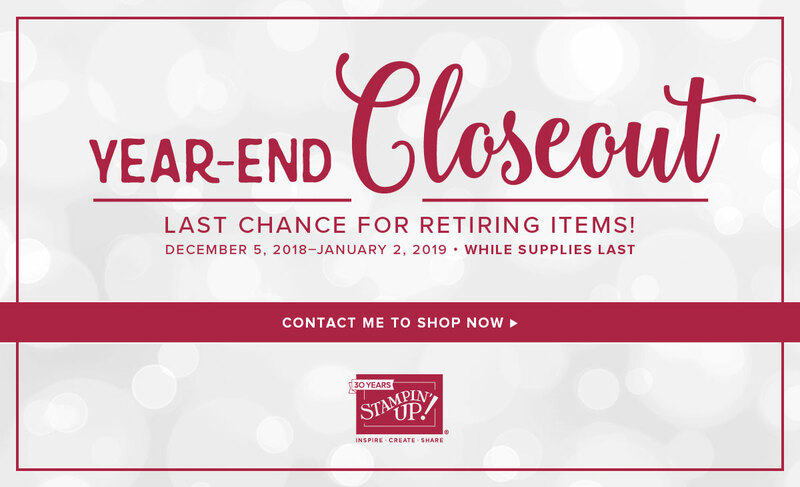 Get Crafty with Lisa: Year-End Closeout! 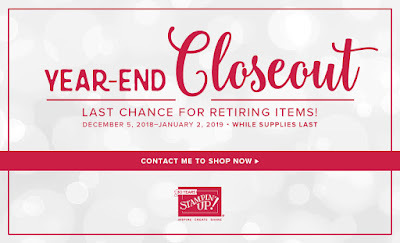 Year-End Closeout has officially begun! Now until January 2, you can save on a selection of retiring items, while supplies last. I would encourage you to place your order as soon as possible, as supplies are limited. Get what you want before they're gone for good!